Self storage is the term applied to secure storage facilities that offer do-it-yourself storage space for members of the public and businesses. In essence it's your own tailored secure space away from your home or business. 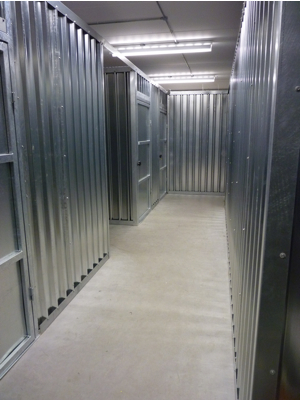 Whether for domestic or commercial use, self storage facilities offer a flexible solution. Angus Self Storage offers a purpose built self-storage solution for commercial and domestic customers both nationwide and locally throughout Angus, Aberdeenshire and Tayside including Montrose, Arbroath, Brechin, Forfar, Dundee, Stonehaven & Aberdeen. The Angus Self Storage team is dedicated to offering the highest level of customer service to all customers. We are always on hand to offer guidance and advice on the best type of storage solution for your requirements and budget. For more information about the units available and their monthly prices please click here. In addition we welcome all new customers to visit us and have a tour of our superb self-storage facilities. Whether you are based in Angus or further afield we can help you with all of your storage needs. Please call us on 01674 672775 or send us an e-mail for more information. 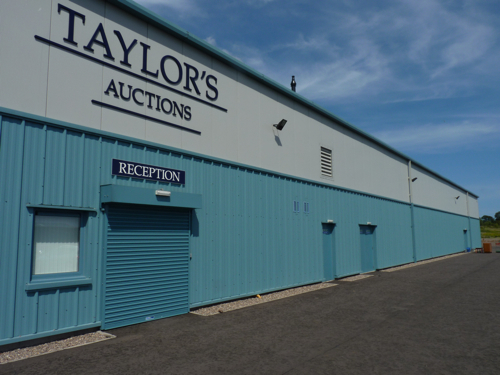 Angus Self Storage is part of the Taylor's Auction Rooms Group.